Looking for an Investment Property? 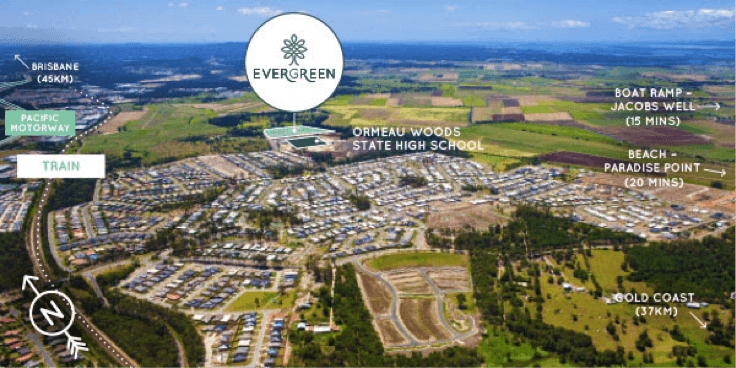 Check out this month’s Investment Property area of the Month in Ormeau, Queensland. 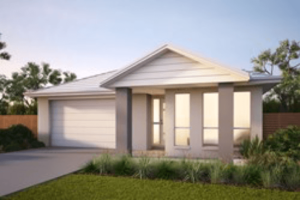 If you would like more information on this Property or other Investment Properties then give us a call on (02) 8814 5275.